The best of every home is finally here. 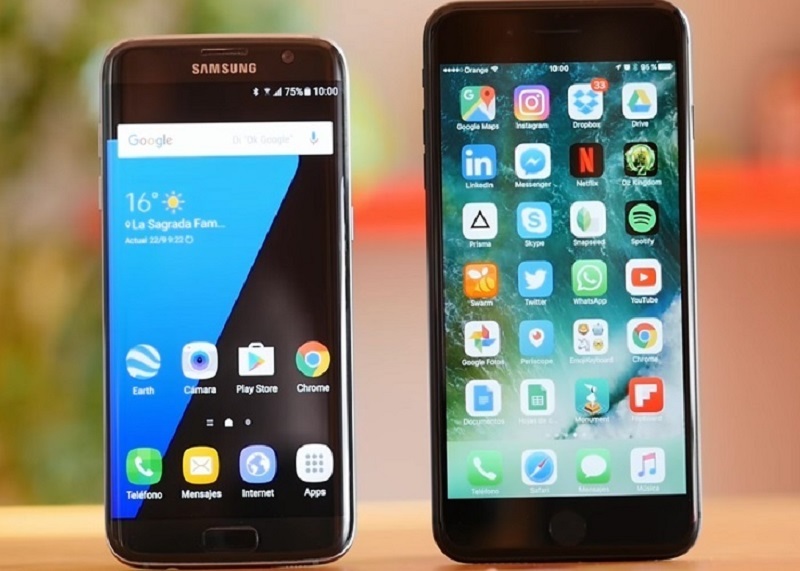 It’s the time to put iPhone 7 Plus VS Samsung Galaxy S7 edge face to face to see who wins. Apple’s new iPhone was announced just a few months ago. And during this time they have conquered the headlines of the vast majority of technological media. On the other hand, the Samsung Galaxy S7 edge has been in the market for most of the year. It is still one of the best smartphones of the moment. However, the iPhone 7 Plus includes in this generation a large number of innovations. Such as the new dual camera or the beast processor A10 Fusion. Which is providing exceptional results. On the other hand, Samsung’s Galaxy S7 edge is not far behind. Will it be capable enough to deal with the almighty iPhone? We see it in the following comparative! There is no clear winner. Each one works and depends on software that differs a lot from each other. 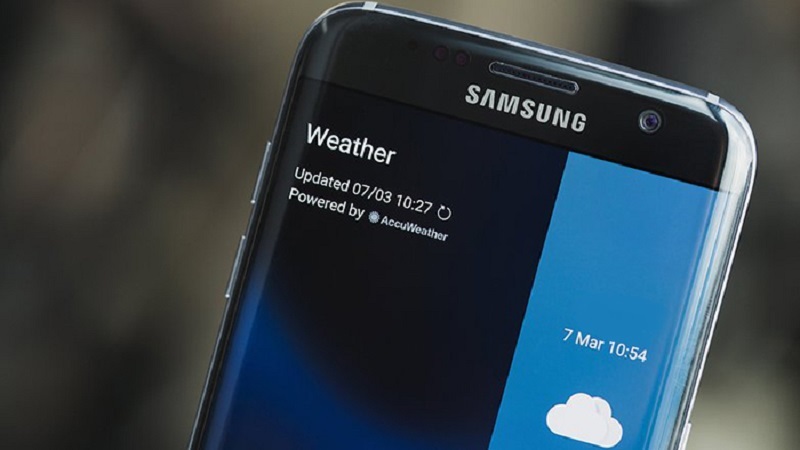 However, in certain sections it seems that the Galaxy S7 edge takes the award, as for example in RAM, as it enjoys a gigabyte more than its competitor. However, this is unlikely to be noticeable in actual performance. Since iOS is uniquely optimized for the iPhone. Both terminals have extremely capable components, with the latest in processing power, thanks to the Qualcomm Snapdragon 820 and the Apple A10 Fusion quad core at 2.23 GHz. Although with the iPhone you have the possibility to enjoy up to 256 GB, with the Galaxy S7 edge you will not have to mortgage half a house to get such storage capacity, thanks to the existence of micro SD slot. Both the Apple iPhone 7 Plus and Samsung Galaxy S7 edge enjoy the best materials we can find on the market today, although there are several differences. First, the iPhone is completely built in 7000 aluminium, while this material conforms “only” the edges of the Galaxy S7 edge. If you’re concerned about the color gamut of these devices, you can rest easy. And is that both enjoy a fairly extensive catalog as far as variants are concerned. 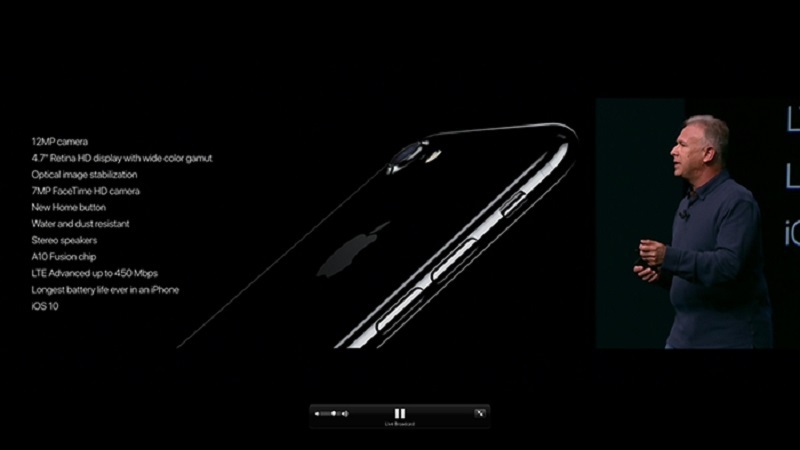 The iPhone 7 Plus is available Black Matte, Bright Black, Silver, Gold and Pink Gold. At the other end we have the Galaxy S7 edge that enjoys models in Black, White, Gold, Silver and Pink Gold. The main difference between these two terminals is, undoubtedly, the software inside. While the iPhone enjoys the latest version of iOS due to its recent introduction to the market, the Galaxy S7 edge the latest version of Android. Naturally, the preferences of both in this section are totally subjective, you can either prefer the simplicity and elegance offered by iOS or the capabilities and customization capabilities provided by Android. As far as the multimedia section is concerned, there have been great changes from one generation of the iPhone to another. The most talked about change is the disappearance of the 3.5 mm jack, which can be a decisive factor for more than one user. On the other hand, the iPhone 7 Plus now has stereo sound thanks to the built-in dual speaker, something the Galaxy S7 edge lacks. The screens of both the iPhone 7 Plus and the Galaxy S7 edge enjoy excellent viewing angles and color reproduction. It is the Samsung phone that surpasses in resolution to Apple. The large size of the display gives the user a great experience when it comes to playing any type of game. One of the sections that may be decisive for many users is the battery. While the Samsung Galaxy S7 edge boasts a generous battery of 3,600 mAh. The iPhone 7 Plus remains in the scarce 2,900 mAh. However, this difference has not resulted in very different usage times. The higher resolution of the Galaxy S7 edge panel requires a higher consumption. Therefore, it is certain that both terminals will arrive at the end of the day, although perhaps one with more percentage than the other. The photographic section has become, in recent years, the battlefield par excellence where one really measures the quality of a device together. 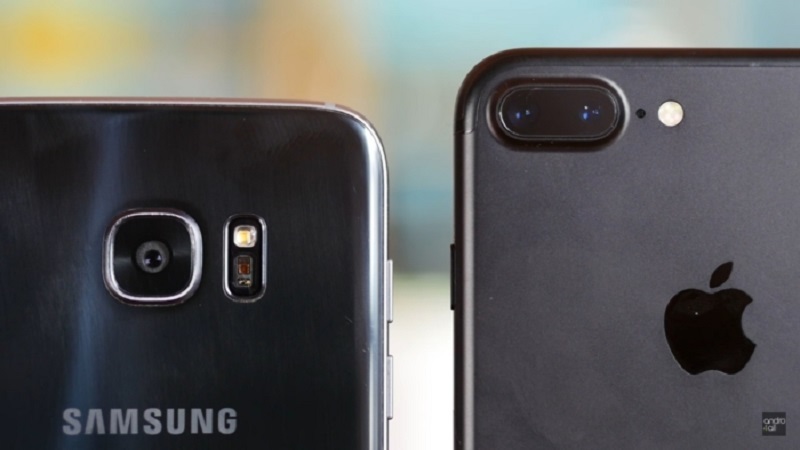 The camera of the Samsung Galaxy S7 edge was named, when the smartphone came to market, the best of any mobile by DxOMark. Now with the iPhone 7 and 7 Plus already available, the Samsung terminal will have serious problems to maintain the lead in this section … or not? 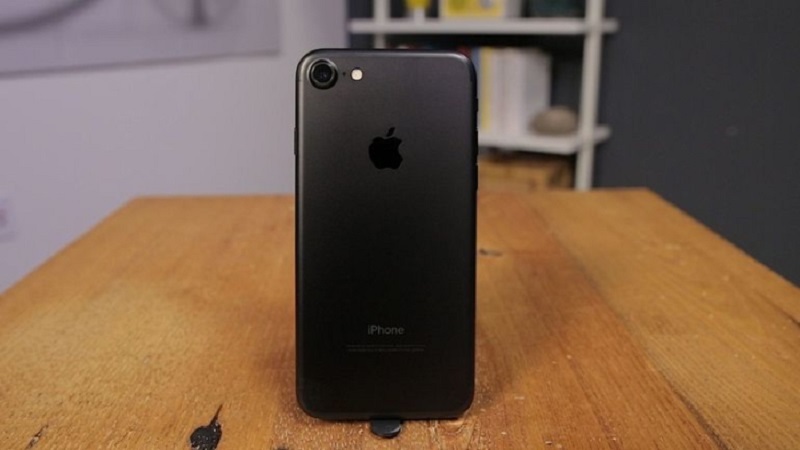 The iPhone 7 Plus boasts a dual 12-megapixel rear camera, with f / 1.8 apertures for one and f / 2.8 for another. The device boasts OIS, PDAF, dual-magnification optical zoom and a new quad-LED dual-tone flash. On the other hand, the Samsung Galaxy S7 edge has a single 12-megapixel rear camera with f / 1.7 aperture, PDAF, OIS and dual LED flash. Much has been said lately about the photographic prowess of which the iPhone 7 Plus is capable. However, once compared to the Samsung flagship, it seems to not surpass it in almost any aspect. In fact, as we told you very recently, at night is the Galaxy S7 edge that far surpasses the Apple terminal. Thus, we can see how the competition between these two phones is incredibly adjusting in the photographic section. Today, it is very easy to get the Samsung Galaxy S7 edge, although we still have to wait if you want to get the phone from amazon and eBay. The smartphone Samsung currently slashing prices incredibly juicy, is that we have come to see up to $499 recently. This means that there is a price difference between the two terminals about $490, since the iPhone can now book on the official website of Apple for near about $1070, this being the minimum price. Without doubt, the price will be a decisive factor for the vast majority of users. Weight and dimensions: Both the size and weight of the Galaxy S7 edge are very tight, which ends up appreciating after much use. Fast / wireless charging: This is one of the best features of the Samsung device. It allows a simpler and faster charging system than competitors. Resolution: In addition to having one of the best screens in a device, the Galaxy S7 edge also enjoys a resolution that will make it impossible to see the smallest pixel simply with the human eye. Touch ID: The speed of response and the feeling provided by the Apple unlock system is unmatched. Double camera: Double optical zoom allows you to enlarge the image without losing quality in the image. Audio: The double stereo speaker has been one of the most successful improvements that Apple has introduced in its latest generation iPhone. What did you think iPhone 7 Plus VS Samsung Galaxy S7 edge comparative? Which would you stay with?